Continuing on from my previous 'Little Miss shoes' post, today I want to show you the other pair I picked up for her while in NEXT. These are more of a Spring/Summer shoe for those days I am popping out (and Little Miss will be in the stroller), or when the weather is dry and we’re going out for a walk. 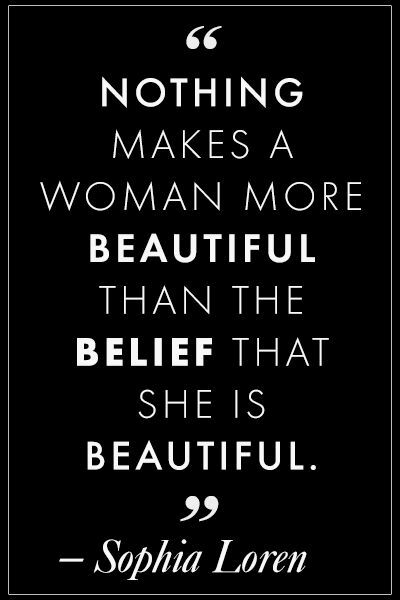 The design is very simple and neutral. Little Miss wears a wide range of colours so I don't like to limit myself with brightly coloured shoes that may clash. The fabric on these pumps looks and feels a little like soft denim. I also love the corsage detailing on these pumps. 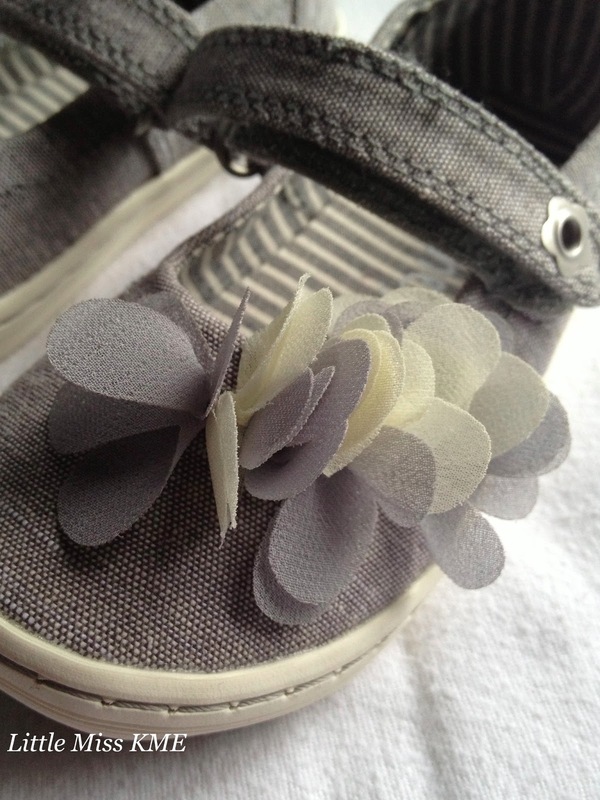 They add a cute girly touch to what could have ended up as a very plain shoe. The best feature on these pumps is the Velcro fastening. 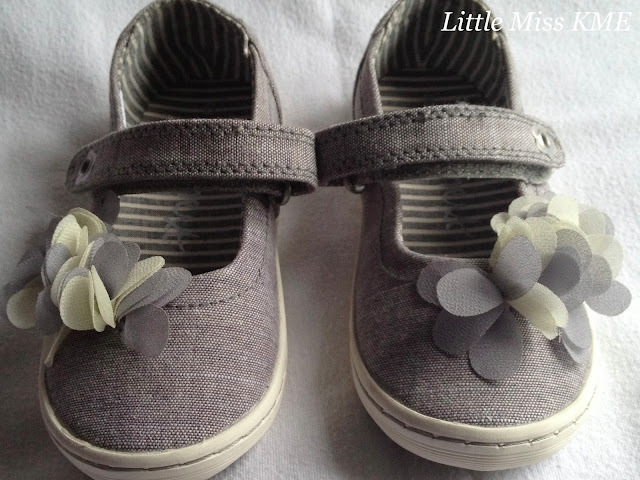 Little Miss is now able to put her own shoes on, although she doesn’t always get them on the right feet! ''She doesn't always get them on the right feet''. Loool :-) Kids.